Wednesday Worship is a short informal service which takes place in the Church every Wednesday at 10.45am and lasts about 20-25 minutes. The short service is followed by tea and biscuits in the Minor Hall. 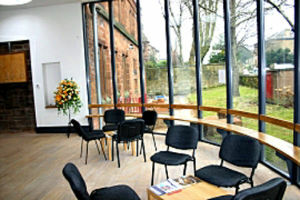 If you are free on a Wednesday morning we would be delighted to see you and you can be assured of a very warm welcome.